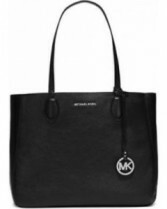 When it comes to clothing, accessories can help make or break the outfit. 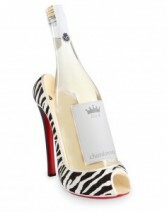 The same is true with parties, so make sure to add the best wine decor accessory - our Zebra Print wine bottle holder. Perfect for holding one standard-sized bottle of wine. Elegant for everyday use, this wine holder is made of enamel and will truly make your wine dressed for success. 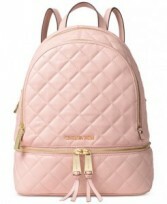 When it comes to clothing, accessories can help make or break the outfit. The same is true with parties, so make sure to add the best wine decor accessory - our Radiant Bride white shoe wine bottle holder. 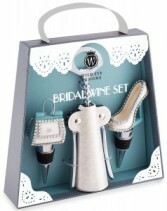 A beautiful wedding gift, or memorable way to display wine at a bridal shower. Elegant for everyday use, as well, this wine holder is wrapped in a beautiful white fabric and accented with diamond-like rhinestones. Perfect for holding one standard-sized bottle of wine. 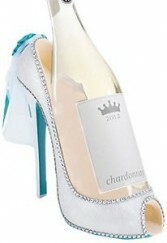 Complete with white tulle ribbons and light blue silk flowers, this shoe bottle holder will truly make your wine dressed for success. This gorgeous Black Tie Groom High Heel Stiletto Wine holder is a must have accessory for the seroius shoe-a-holic who also likes high end things! 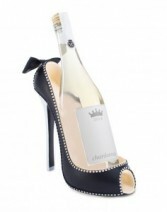 Made from resin, this gorgeous Wedding/Black Tie Theme heel is able to hold any standard sized wine bottle or 25 Fl. Oz. It has exquisite rhinestone details and a tuxedo shirt design on the back of the heel with an open toe peep front. Simply gorgeous! Makes a great gift for the Bride To Be, a hostess gift, a gorgeous table centerpiece favor for a bridal shower, wedding or black tie event! Measures 8" X 8" X 4"
Make your wine as stylish and glamorous as yourself. 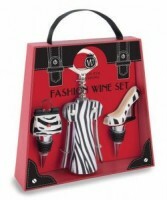 This is the perfect gift set for fashion and wine lovers alike. Includes one corkscrew and two stoppers. Arrives in cute gift box and ready to give! Spice up your drinking glass with these glittering silver wine charms! 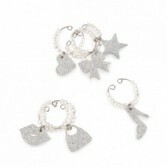 Packaged in a fashion-forward box, these charms are made from nickel and feature six unique designs. Great for differentiating between glasses at your next party. These make the perfect gift for the host with the most! Flowers convey a message that cannot be put into words. A FASHIONABLE FLOWER BOUTIQUE of Bensalem, PA provides a variety of fresh, fashionable floral designs to ensure that your gift is one of elegance and beauty. When you're looking for a unique hostess gift, token of appreciation or just a surprise to brighten someone's day, let A FASHIONABLE FLOWER BOUTIQUE customize and deliver one of our many fun, decorative & luxury gifts! We create dazzling presentations that are sure to please for any gift-giving occasion. To get your custom gift items, come by and see A FASHIONABLE FLOWER BOUTIQUE - your local Bensalem, PA florist.